4k00:15Rotating sparkling disco ball. Concept of night party. 4k00:15Seamlessly Looping Background Animation Of Futuristic Disco Balls From Outerspace. 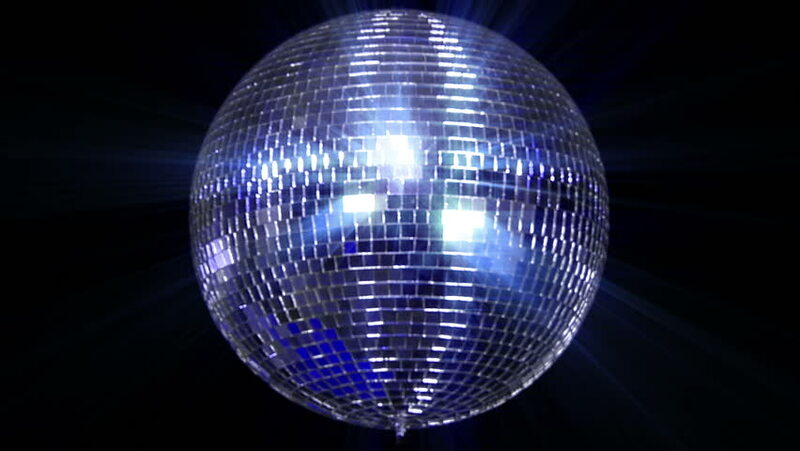 4k00:20Mirror Ball 1. A mirror ball, also known as a disco ball, spinning against black. A star filter added for a pleasing shine and reflective effect.